04/2019, we are organizing a connected and automated vehicles workshop at the University of Michigan. 03/2019, I serve on the program committee of EMSOFT 2019. 03/2019, I gave talks at NASA JPL and the Electrical and Computer Engineering Department at UCLA. 10/2018, congrats to Glen Chou (and the team) for receiving the Social Impact Award at the Engineering Graduate Symposium for our work on corner case generation and falsification via synthesis with applications in autonomous driving! 09/2018, I serve on the program committees of ICCPS 2019 and NFM 2019. 07/2018, I am co-chairing HSCC 2019 with Pavithra Prabhakar. Consider submitting your best papers! 07/2018, I gave an invited talk at the SYNT Workshop. 07/2018, our group will present three papers at CDC 2018, one paper at EMSOFT 2018. 06/2018, honored to receive a Henry Russel award. 05/2018, I gave a lecture at the 1st International SCHOOL on Discrete Event Systems. 04/2018, the Controls Group at the University of Michigan has a new website. 02/2018, I received an ONR Young Investigator Award. 01/2018, I received the 1938E Award from the College of Engineering. 11/2017, I am giving a talk at the CDC preconference workshop: 30 years of the Ramadge-Wonham Theory of Supervisory Control: A Retrospective and Future Perspectives. 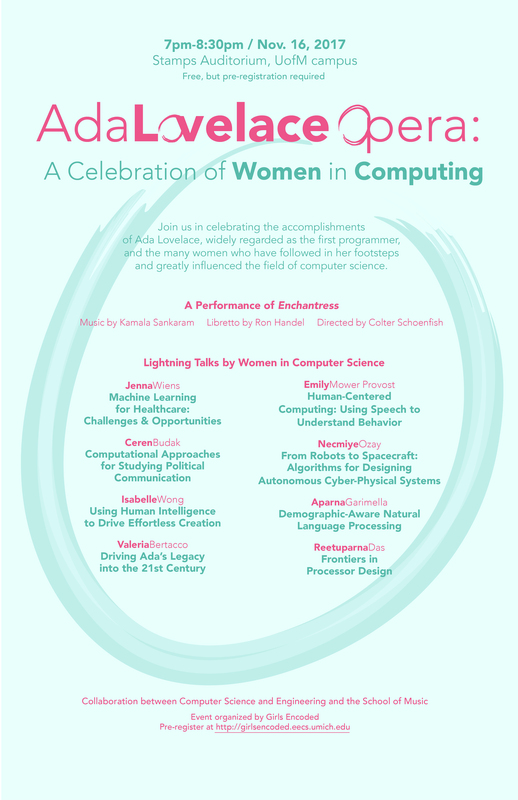 11/2017, I am giving a talk as part of Ada Lovelace Opera: A Celebration of Women in Computing. 11/2017, I gave a talk at CSL at the University of Illinois. 10/2017, Yasser Shoukry and I are organizing a mini workshop at the NSF CPS PI meeting on “Formal Methods in CPS: Impact and Future Directions”. 10/2017, Supratim Ghosh joined the group as a postdoc. 09/2017, Petter successfully defended his PhD thesis. Congrats Dr. Petter Nilsson! 07/2017, I serve as the publicity chair for ICCPS 2018. Consider submitting your best papers! 07/2017, four papers accepted to CDC 2017, Melbourne. 07/2017, I serve on the technical program committees for HSCC 2018 and ADHS 2018. 07/2017, our paper with Jun Liu received a best paper award from Nonlinear Analysis: Hybrid Systems for the years 2014-2016 (link). 07/2017, I gave a talk at WUDS 2017. 05/2017, I am attending the Dagstuhl seminar on “Formal Synthesis of Cyber-Physical Systems”, Germany. 05/2017, I am giving a talk at NASA JSC. 04/2017, I gave a talk at DREAMS at UC Berkeley. 03/2017, we are hosting the 6th Midwest Workshop on Control and Game Theory at the University of Michigan, Ann Arbor. 02/2017, two papers accepted to IFAC World Congress 2017, Toulouse, France. 02/2017, I serve on the technical program committee of CDC 2017. 01/2017, two papers accepted to ACC 2017, Seattle. 01/2017, I serve as an Associate Editor for Journal of Discrete Event Dynamic Systems. We expect to see your best papers on formal methods in JDEDS! 12/2016, our group will be at the CPSWeek in Pittsburgh, presenting one paper at HSCC 2017 and one paper at ICCPS 2017. 12/2016, I gave a talk at the CDC preconference workshop on “Rich Data Backed Control and Optimization for Smart Cities”. 09/2016, I gave a talk at the Dagstuhl seminar on “Robustness in Cyber-Physical Systems”, Germany. 07/2016, I serve as the publicity chair for HSCC 2017. Consider submitting your best papers! 08/2016, I received a NASA Early Career Faculty Award. 08/2016, our paper on a new bisimulation-like abstraction algorithm is accepted to Allerton 2016. 07/2016, our paper on compositional synthesis of safety controllers is accepted to CDC 2016, Las Vegas. 07/2016, Sze Zheng Yong joined the group as a postdoc. 07/2016, two papers accepted to MSC 2016, Buenos Aires. 07/2016, I received a DARPA Director’s Fellowship. 06/2016, I gave a talk at RSS workshop on “Social Trust in Autonomous Robots”. 02/2016, I gave a talk at ExCAPE's webinar. 01/2016, I received an NSF CAREER Award. 01/2016, four papers accepted to ACC 2016, Boston. 01/2016, I gave a talk at the Institute for Mathematics and its Applications (IMA) Workshop on “Optimization and Parsimonious Modeling”. 12/2015, our paper on correct-by-construction control synthesis for very large scale systems is accepted to HSCC 2016, Vienna. 12/2015, I serve on the technical program committee of ACC 2017. 12/2015, I serve as the invited sessions and tutorials chair for MSC 2016. If you consider organizing an invited session or a tutorial, let me know! 12/2015, I gave a talk at the CDC preconference workshop on “Towards Scalable Formal Synthesis of Complex Systems”. 09/2015, I gave a talk at NASA JPL. 09/2015, MI4Hybrid, a toolbox for model (in)validation for hybrid systems, is now available on GitHub. 07/2015, one paper accepted to CDC 2015, Osaka. 07/2015, two papers accepted to ADHS 2015, Atlanta. 07/2015, one paper accepted to DSCC 2015, Columbus. 07/2015, I serve on the technical program committee for HSCC 2016. 07/2015, I serve on the technical program committee for ICCPS 2016. 06/2015, I gave a talk at the iCyPhy data-driven design workshop, Berkeley. 06/2015, new Ford-UM Alliance project on fault tolerant control. 04/2015, the new center for Michigan Robotics! 04/2015, I serve on the technical program committee for ACES-MB 15. 02/2015, I gave a talk at the Dagstuhl seminar on “Non-Zero-Sum-Games and Control”, Germany. 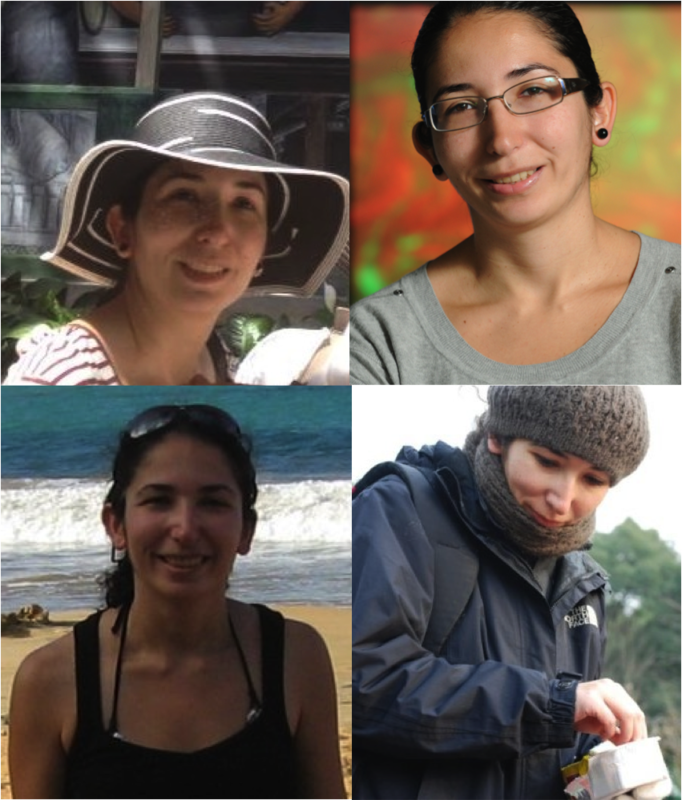 01/2015, Farshad Harirchi joined the group as a postdoc. 12/2014, I gave a talk at the Toyota Summit on Industrial Cyberphysical Systems Verification and Design, Los Angeles. 12/2014, three papers appeared at CDC 2014, Los Angeles. 09/2014, I serve on the technical program committee for ADHS 2015. 09/2014, new NSF CPS Breakthrough project in collaboration with Stephane Lafortune. 08/2014, I received a DARPA 2014 Young Faculty Award. 07/2014, I serve on the technical program committee for HSCC 2015. Page generated 2019-03-23 01:40:17 EDT, by jemdoc.